Clean Water Fund is a smart choice for charitable giving. 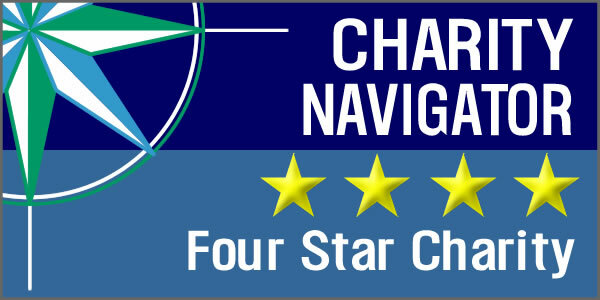 Clean Water Fund consistently receives the highest ratings from the independent Charity Navigator rating service (4 stars). Contributions are tax deductible to the extent allowed by law. Clean Water Fund's program effectiveness is enhanced through its cooperative relationship with Clean Water Action, the 501(c)4 nonprofit with whom Clean Water Fund shares some staffing and office expense. Fundraising and administrative costs are kept to a minimum, so that more of the grants and contributions which are received can go directly to program support. Information on Clean Water Fund's most recently completed fiscal years are summarized below. View our most recent Annual Report here.